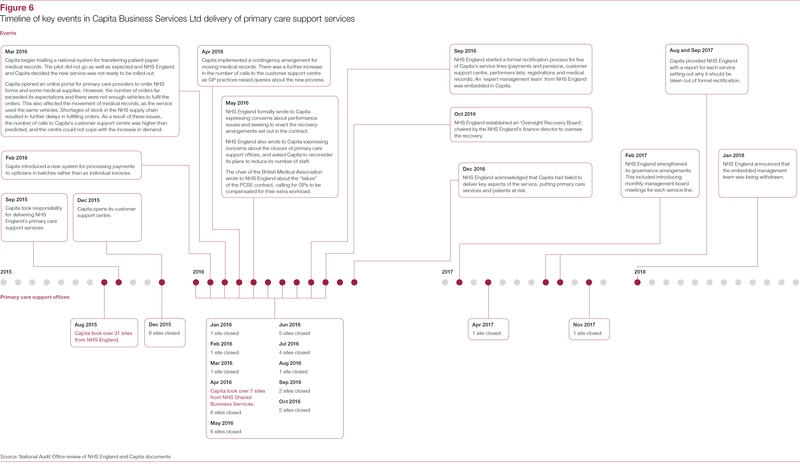 Primary care support services provide a range of administrative and back‑office functions to around 39,000 primary care practitioners. 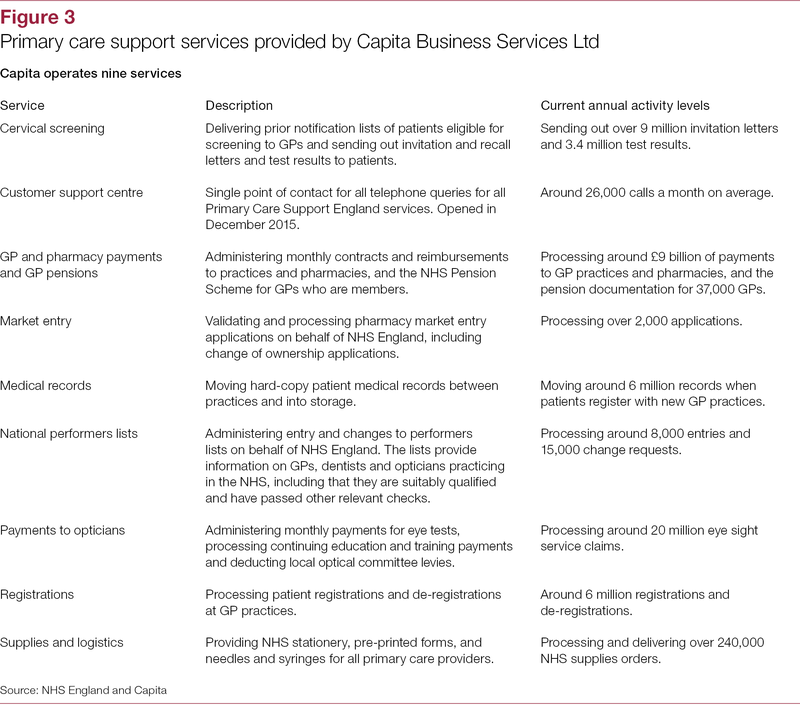 In August 2015, NHS England entered into a seven-year, £330 million contract with Capita Business Services Ltd (Capita) to deliver primary care support services and save 35% of costs. 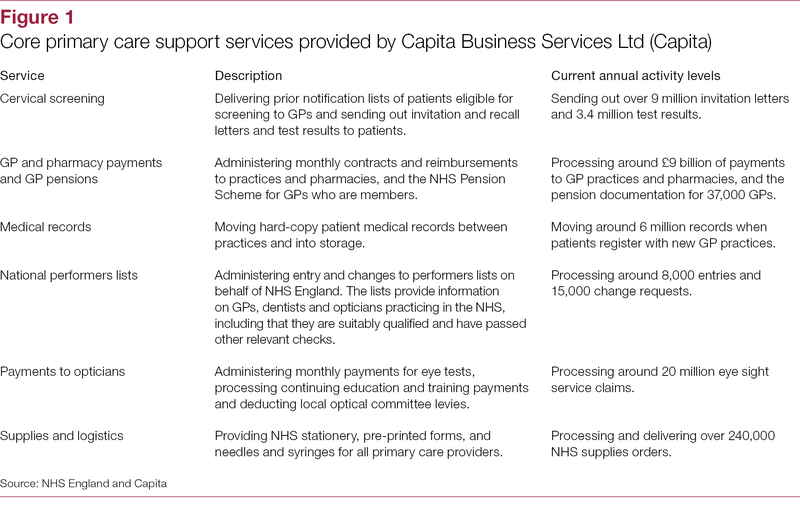 Capita’s bid depended on it closing sites and delivering a major transformation of services to meet NHS England’s objective to reduce its costs, such as introducing an online service for submitting GP payments and ordering medical supplies. 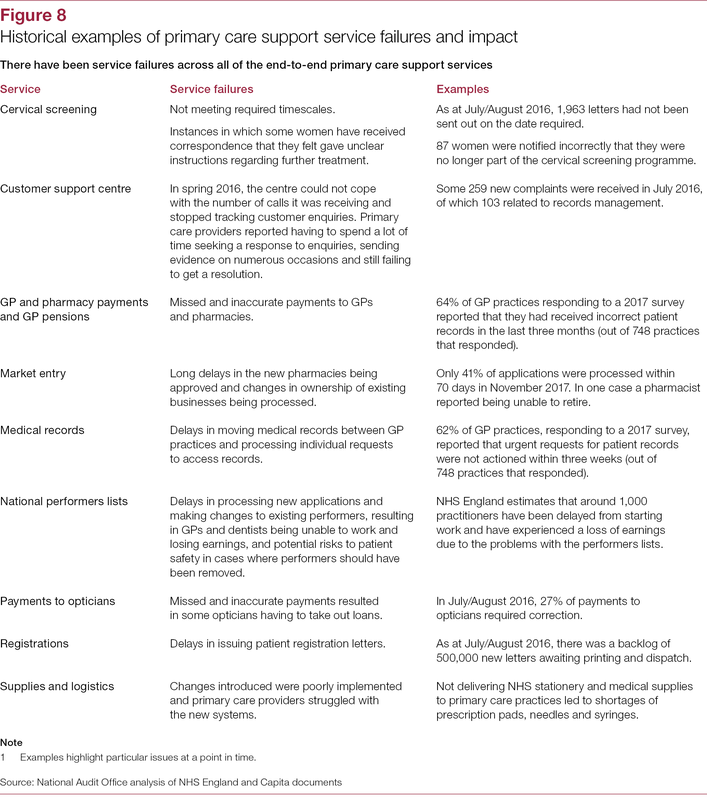 In May 2016, primary care providers began raising concerns with NHS England about failures of the PCSE contract, including delays in transferring medical records and problems with the responsiveness of the customer support centre. 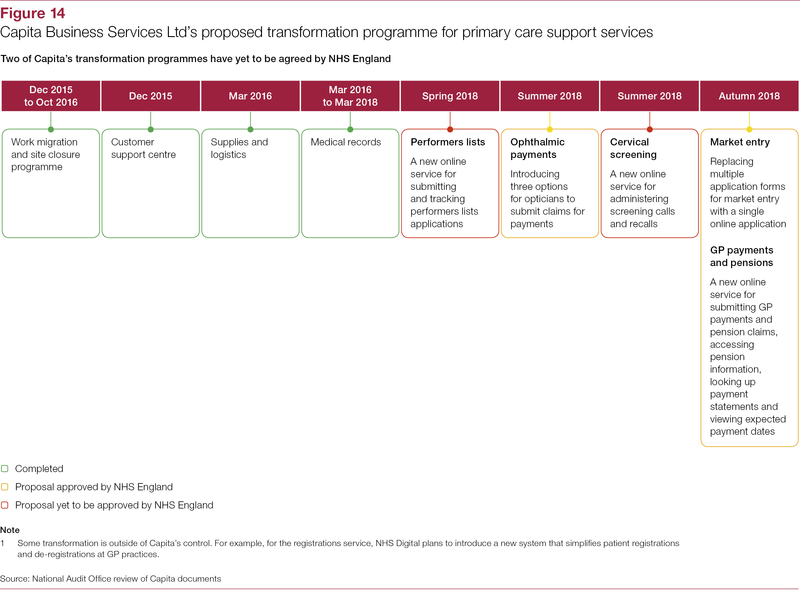 In September 2016, NHS England placed five of the nine support services delivered by Capita in a formal process to improve services. 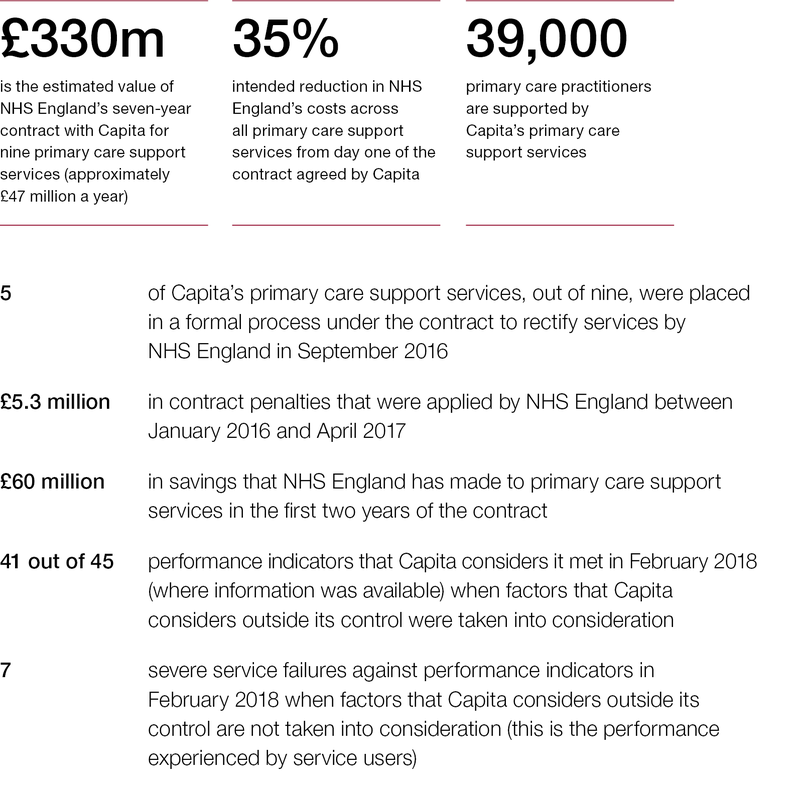 In December 2016, NHS England stated that Capita had failed to deliver key aspects of the service, putting primary care services and patients at risk. 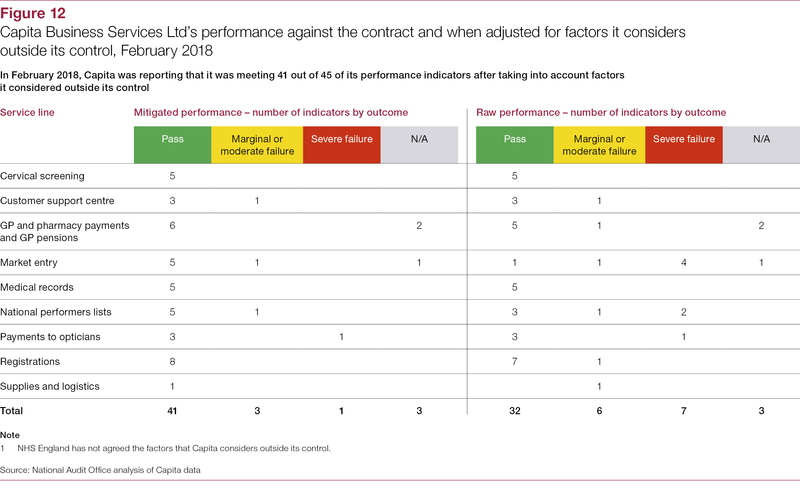 the current status of the contract (Part Four). 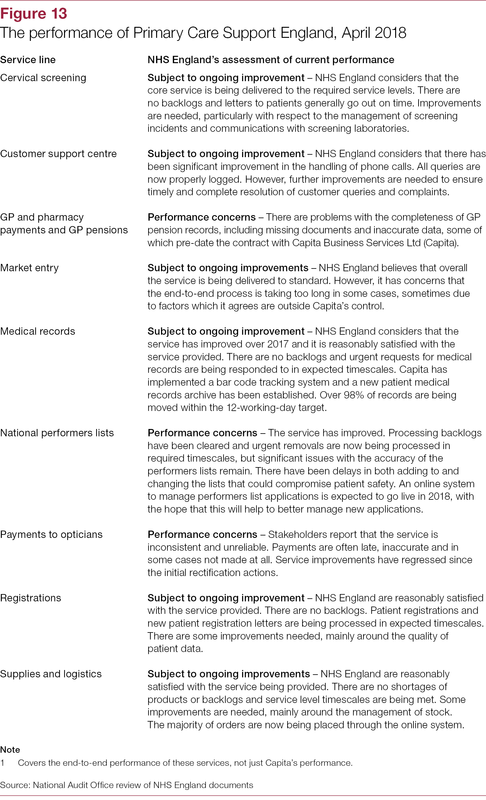 NHS England’s financial objectives for outsourcing primary care support services were ambitious. 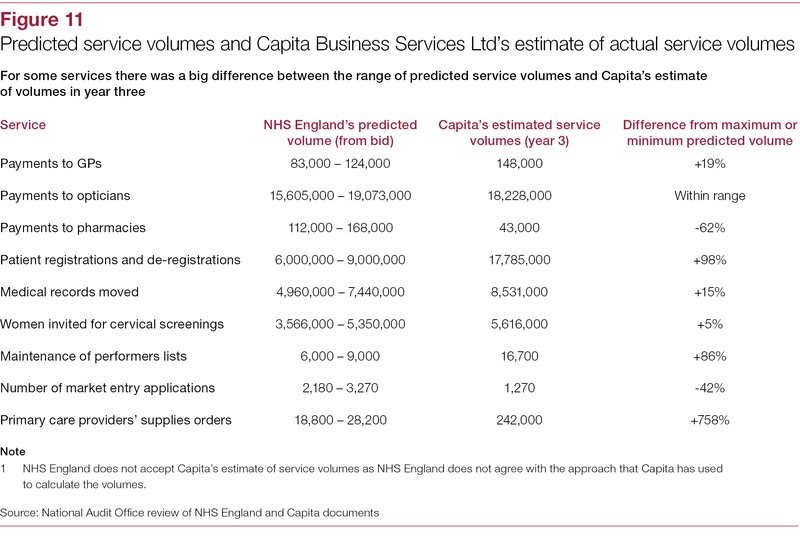 However, neither NHS England nor Capita fully understood the complexity and variation of the service being outsourced. 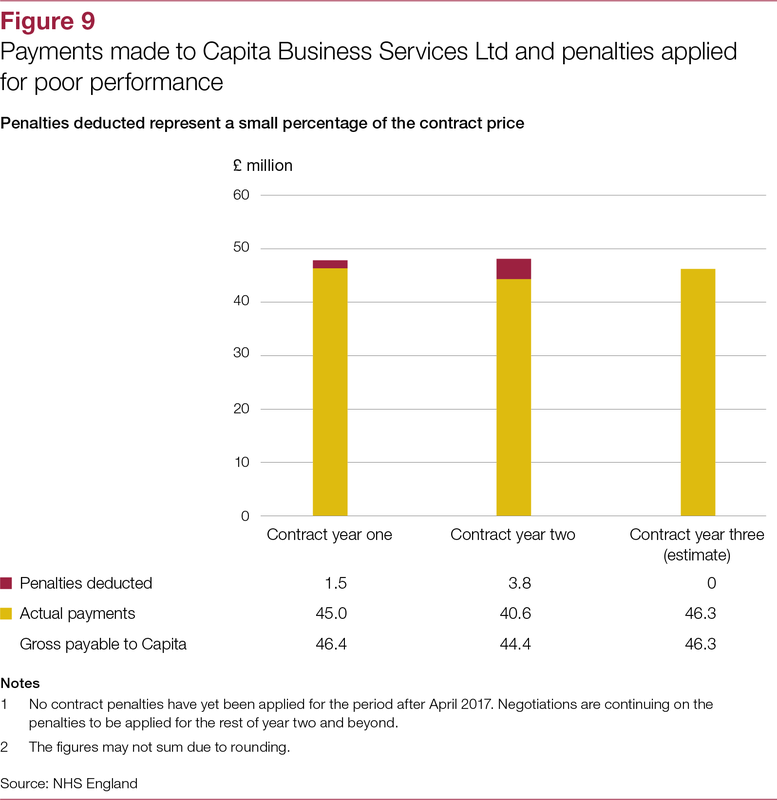 As a result, both parties misjudged the scale and nature of the risk in outsourcing these services. 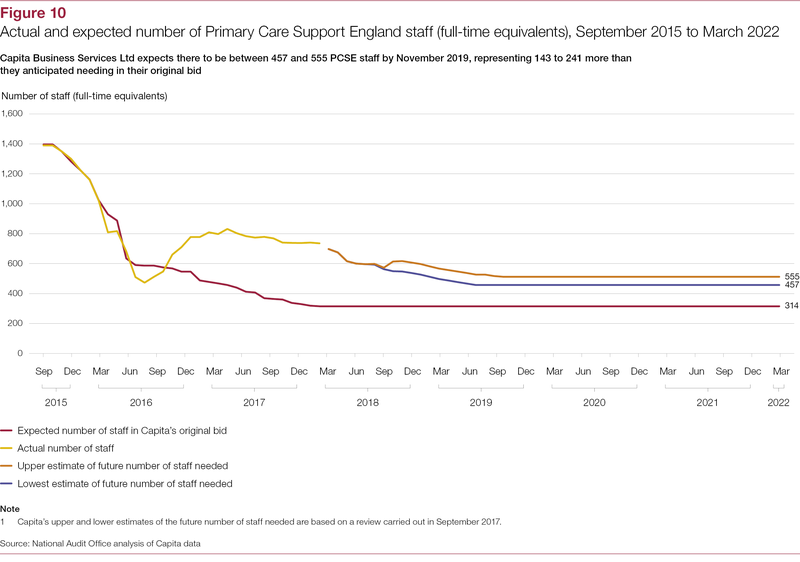 The service to primary care practitioners, including Capita’s delivery of PCSE, has fallen a long way below an acceptable standard. 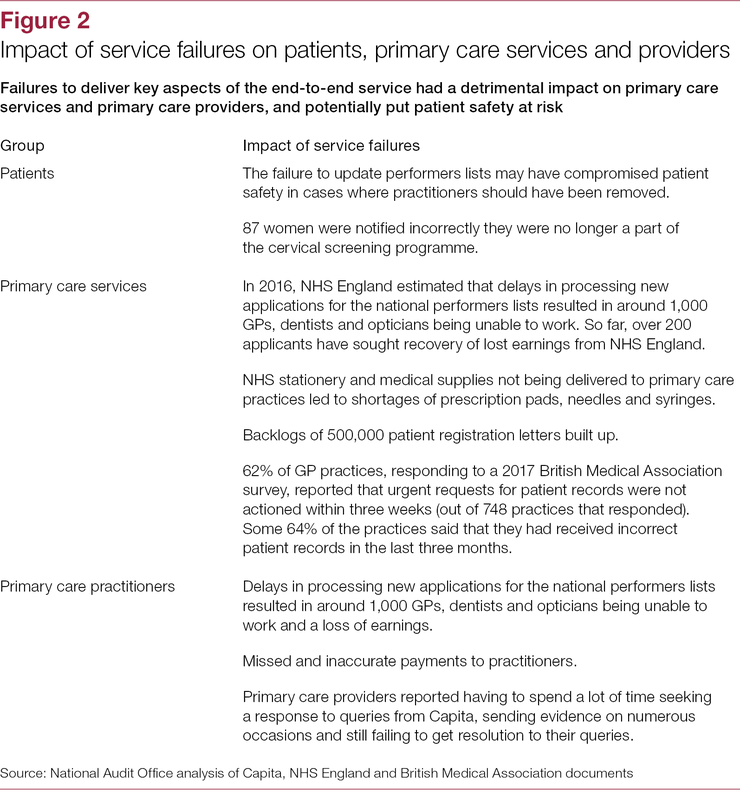 This had an impact on the delivery of primary care services and had the potential to seriously harm patients, although no actual harm to patients has been identified. 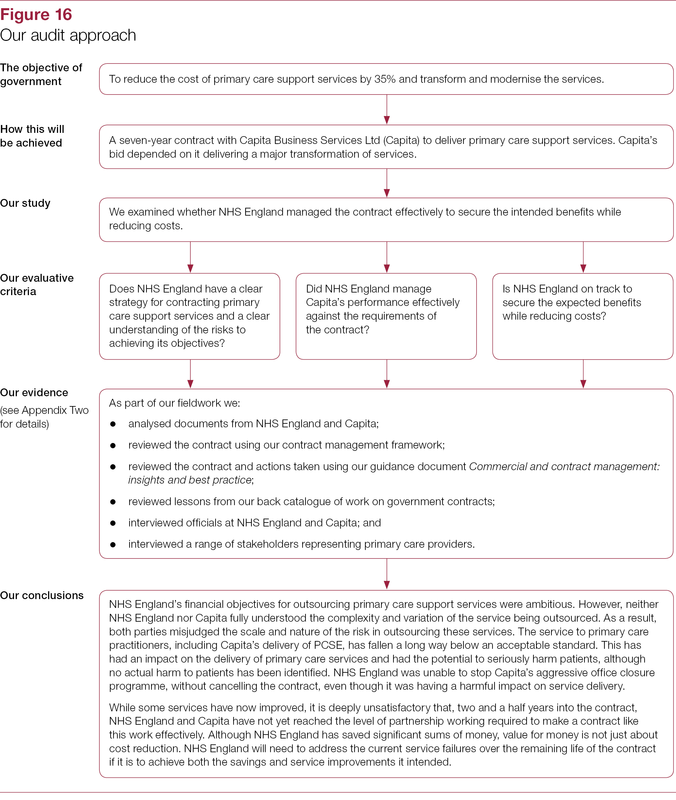 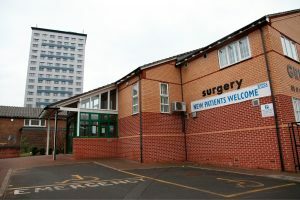 NHS England was unable to stop Capita’s aggressive office closure programme, without cancelling the contract, even though it was having a harmful impact on service delivery. 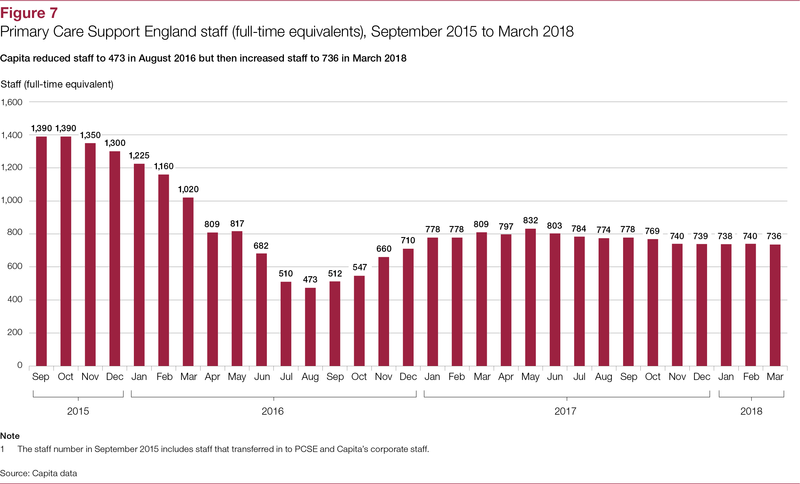 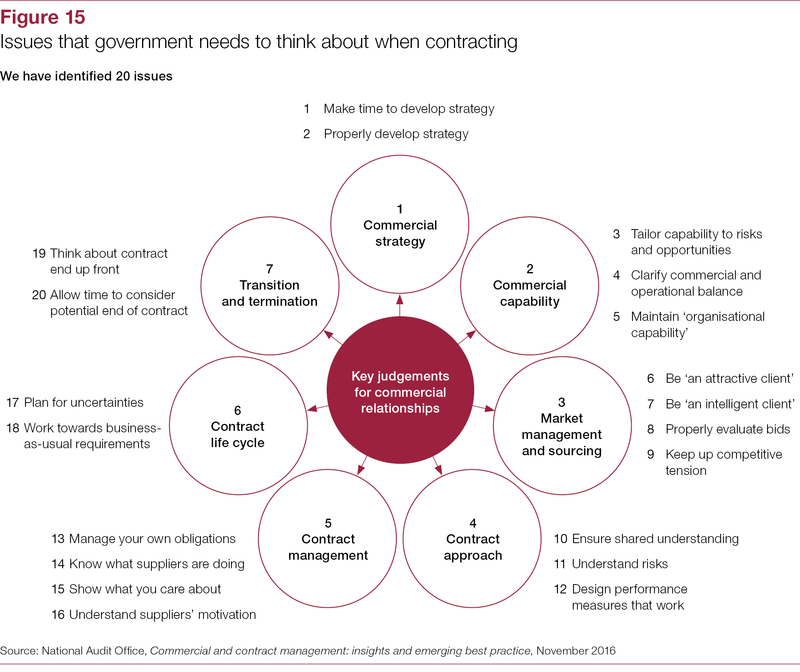 While some services have now improved, it is deeply unsatisfactory that, two and a half years into the contract, NHS England and Capita have not yet reached the level of partnership working required to make a contract like this work effectively. 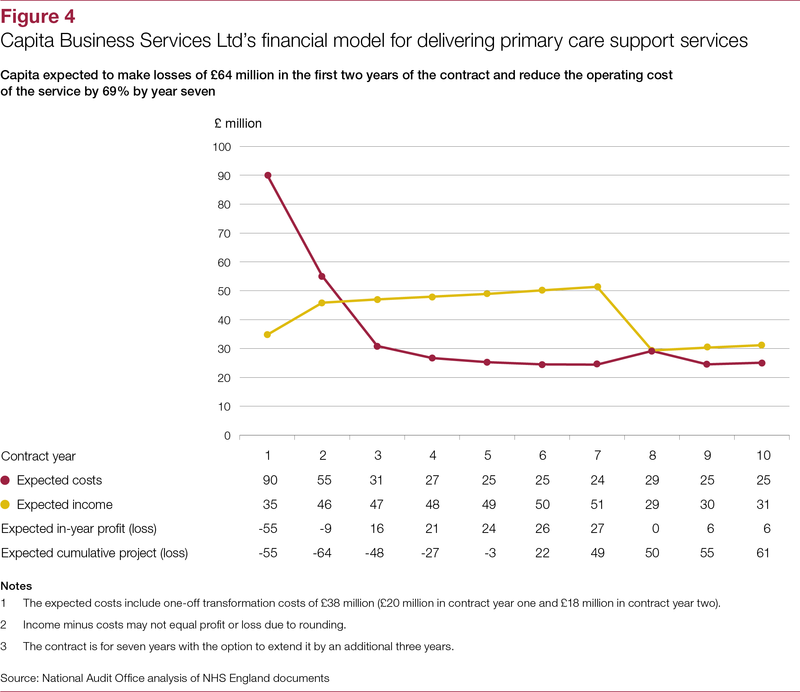 Although NHS England has saved significant sums of money, value for money is not just about cost reduction. 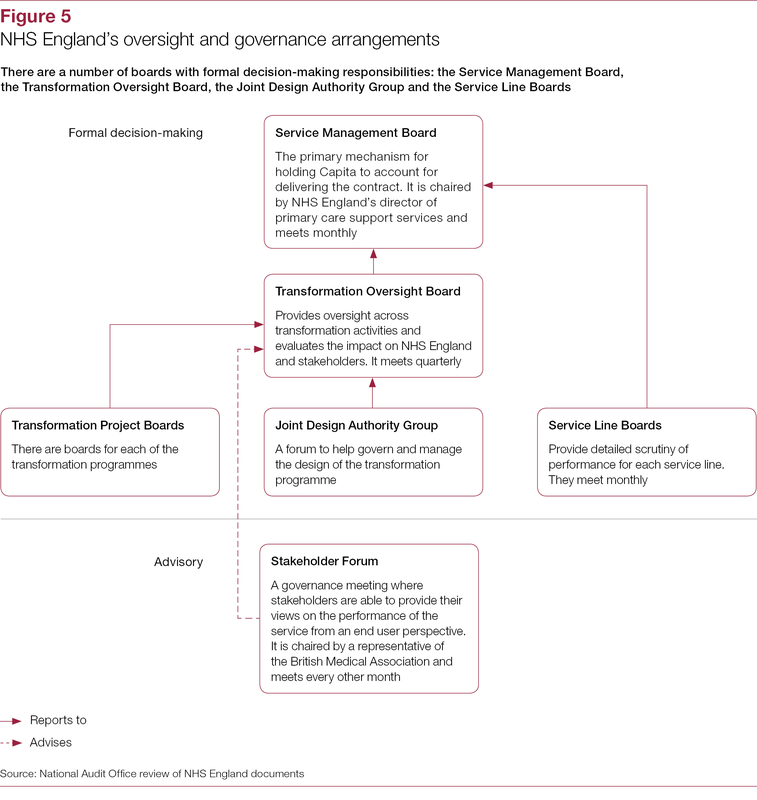 NHS England will need to address the current service failures over the remaining life of the contract if it is to achieve both the savings and service improvements it intended.